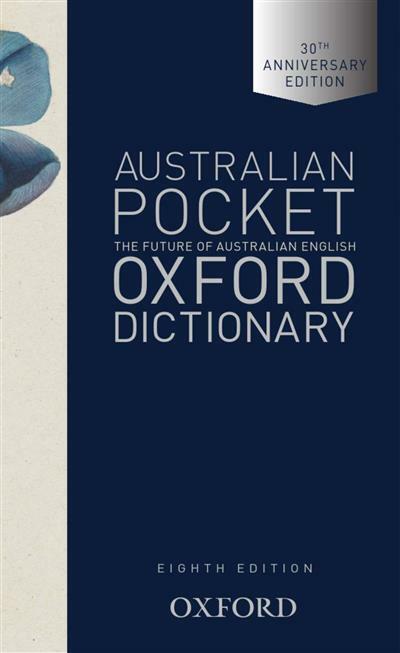 The Australian Pocket Oxford Dictionary (APOD) is an indispensable guide to English as it is written and spoken in Australia. First published in 1976, the APOD is Australia's bestselling dictionary. 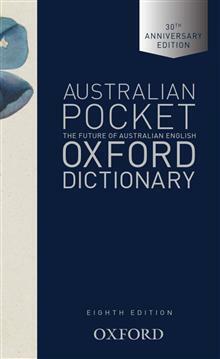 Extensive and versatile, this dictionary is firmly established as Australia's fav... read full description below.